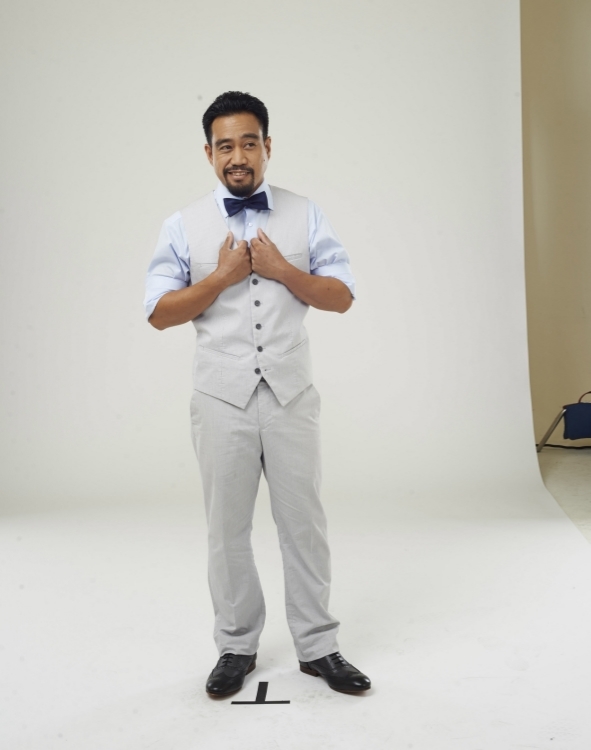 As winner of the Hawaii's Bombay Sapphire Most Inspired Bartender Competition, Tim did a photoshoot with GQ Magazine. Here's a behind the scenes look at that. Former Chapter President and Waianae boy Tim Rita Jr. has helped put Hawai’i-grown talent on the national stage. His approach to cocktails - which only a local boy could dream up - reflect the original Hawai’i Regional Cuisine signature, continental technique with Asian influence and Hawai’i flavors. 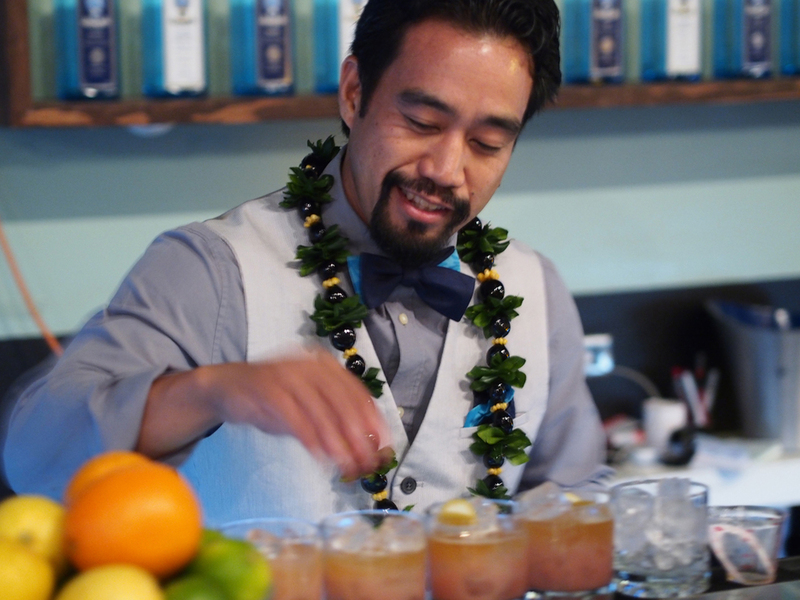 This unique style has made him a multi-year representative of Hawai’i at Shake it Up!, the most prestigious cocktail competition in the United States, as well as a featured guest at Portland Cocktail week and other large trade shows. Originally brought up in the trade during Dale Degroff’s re-vamp of Halkulani’s Lewers Lounge, he has since developed programs at the Modern Honolulu, 53 By the Sea, and Monkeypod Kitchen in Ko Olina. He has since moved to Las Vegas, Nevada where he is the lead bartender at Bar 25 by Drai's Las Vegas.